Every child should have access to books! Adopt a Book is a Cincinnati-based non-profit organization dedicated to providing at-risk kids with books of their own. Find out how you can donate or volunteer. These two book-loving twins, Hannah and Alexander were inspired to start Adopt a Book in November 2011, when they were just 8 years old after they heard about kids in the Greater Cincinnati area who didn’t own books of their own. To date, they have donated over 140,000 books to over 100 organizations, schools and programs serving children in need. Many of the kids that receive their books have never been to a library, don’t have access to a library or have ever owned a book of their own. 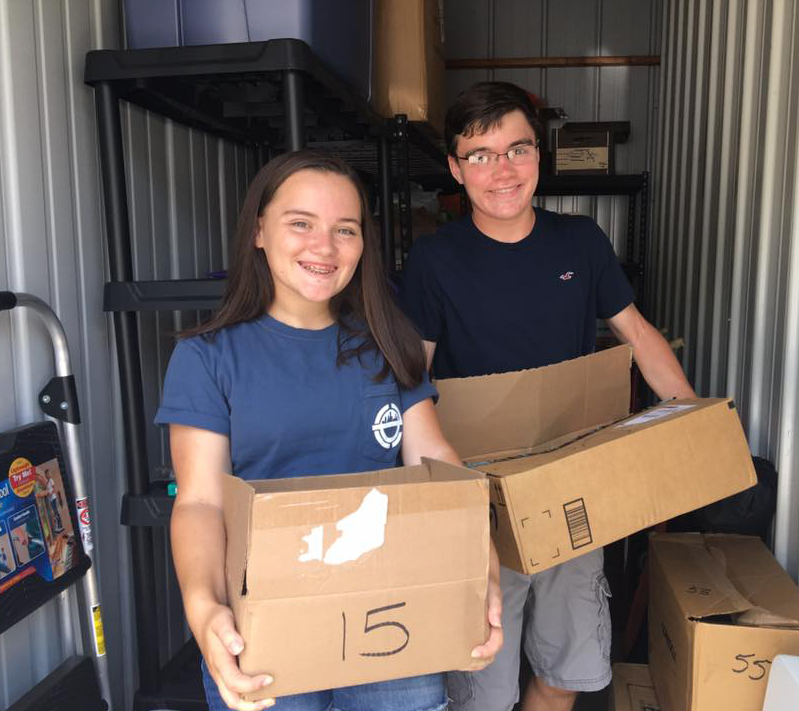 Hannah and Alex collect new and gently used children’s books and then deliver them to kids in need of books. Visit their list of Recipients that receive the books. Adopt a Book is a non-profit organization dedicated to providing at-risk kids with books of their own. Adopt a Book is to foster literacy and a love of reading by distributing books to disadvantaged children. Help us to make an impact. Find out how you can donate or volunteer. If you are interested in arranging a book drive or donating to the cause, please review our donations page.